Disclaimer: All Chinese law firms were eligible to submit their billing rates for publication, there were no fees or any other requirements for participating. The billing rates shown in this report were provided by the participating law firms, and have not been verified by the publisher. With Chinese companies enhancing their presence both locally and overseas through investment, acquisitions and fundraising, law firms have their work cut out for them. 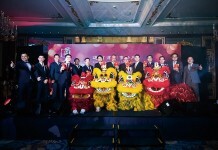 Initial public offerings (IPOs) by companies such as Pinduoduo, iQIYI and Bilibili; investments by Ant Financial, Didi Chuxing and JD Finance; and acquisitions such as Shandong Ruyi’s purchase of a stake in Swiss luxury brand Bally, Three Gorges’ US$10.9 billion offer for Portuguese electricity giant EDP-Energias de Portugal, and Qumei Home Furnishings Group’s proposed purchase of Norwegian furniture manufacturer Ekornes, are just a few examples of this year’s headline-making mandates. 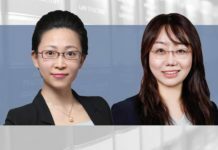 As clients become more savvy, lawyers must step up their game, offering guidance not only through China’s complex and ever-changing regulatory maze, but keeping abreast of changing laws in overseas jurisdictions where Chinese investments are targeted. International law firms jostle with domestic veterans, and some strike up local partnerships to deepen their credibility. Homegrown firms are also adjusting their revenue models. Some have built client confidence through robust deal portfolios, while others expand in the Asia-Pacific region to win international mandates that their foreign counterparts would otherwise snap up. Corporate counsel say they are willing to pay for high-quality, prompt, precise and comprehensive legal advice. 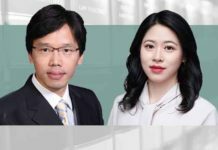 “We believe price consideration should in no way defeat the quality of the work we look for when we instruct a law firm,” says an in-house counsel at a Chinese Insurance Company. But many still scrutinize fee options in order to better manage their legal budgets. They have also started to claw back much of the work they once outsourced, turning to private law practitioners only when absolutely necessary. Many have mastered the art of running a tight ship to manage their legal spending – training lawyers in-house, relying on technology, standardizing templates and documents, and sharpening their negotiation skills if money is to be spent on hiring external lawyers. This focus on controlling legal budgets has translated into fee pressure and increasing rivalry among domestic and international law firms. Across China, firms are looking for ways to stay profitable by offering competitive rates, strengthening practice areas and hiring new talent. Paul Zhou, the managing partner at Wintell & Co, points out that although rivalry between firms has driven rates down to some extent, clients may not always benefit. “Some law firms use low prices to attract clients, but in the end they enjoy services equivalent to these low rates, which is counterproductive,” he says. 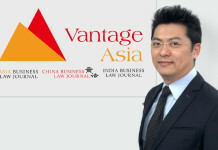 Zhang Zhi, co-founder of V&T Law Firm in Beijing, says legal services in China have become “a buyer’s market” due to a substantial rise in the number of legal practitioners and “fierce competition between law firms”. “We see many firms trying to win with low prices, but clients often fire them due to lack of disclosure,” says Peter Pang, chairman and managing partner at IPO Pang Xingpu. But competition between law firms and their charge rates isn’t the only factor driving legal costs down. 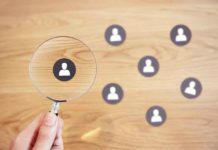 Fee structures have also been affected by the use of artificial intelligence in legal work, online legal documentation and advice, the increasing participation of non-lawyers doing legal work, and the multi-jurisdictional provision of legal services. 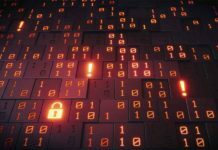 “In particular, the emergence of legal technology and the application of big data has improved the efficiency of legal services, but has also reduced hourly profit,” says David Lin Wei, the managing partner at Dare & Sure Law Firm. 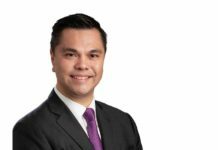 Andrew Zhang, a senior partner at Commerce & Finance Law Offices, predicts that in the long term, “low-price competition will fade away and the market will become more sensible”. While taking stock of China’s evolving and maturing legal market, China Business Law Journal presents its second annual billing rates survey. 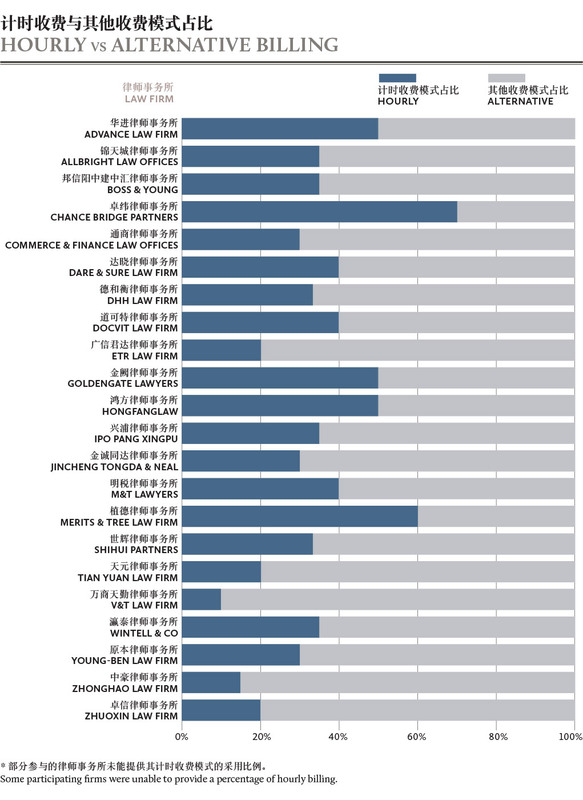 Our analysis of legal fees is based on 27 firms of vastly differing proportions, with firms of between 20 and 2,300 lawyers, from niche outfits to full-service practices across Beijing, Guangzhou, Shanghai and other cities taking part. We highlight our findings through a series of infographics, and present the full table of billing rates at the bottom of this page. Although this report illustrates the billing patterns across a variety of law firms, the figures only offer part of the picture of the entire legal market. Several law firms decided not to participate and refused to reveal their rates, citing issues of privacy and confidentiality. As a result of the varying sizes and experiences of the participating law firms, our results offer a snapshot of legal billing trends in China’s vast legal market. This year, fees soared across all categories of seniority. 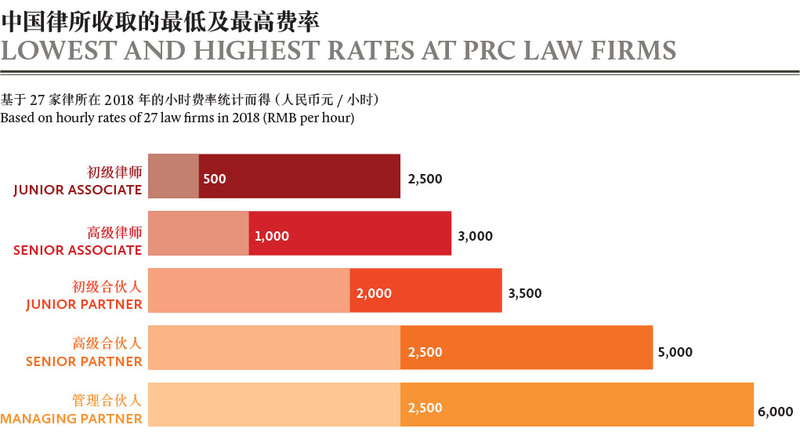 The average hourly fee for advice from a junior associate came to RMB1,576 (US$226), up 5.5% from last year, while the hourly rate for a senior associate climbed 6.2% to RMB2,198. 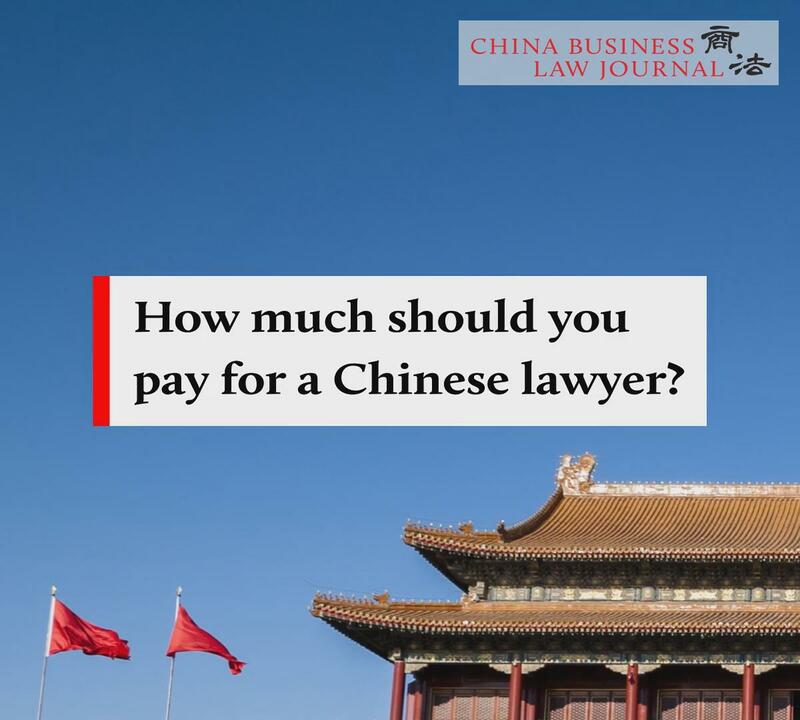 Clients engaging lawyers at the partner level would be expected to pay an average of RMB2,817 for a junior partner and RMB3,346 for an hour of a senior partner’s time. Managing partners, meanwhile, commanded an average hourly fee of RMB4,054 this year, which is 10.6% higher than last year and marks the sharpest increase across categories. The results reveal vast differences in the price of legal services. 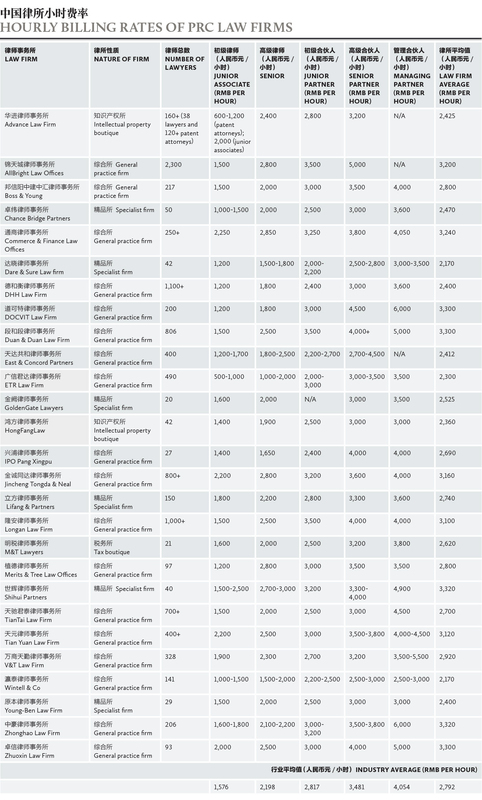 The hourly rate for a junior associate, for example, ranges from RMB500 to RMB2,500, while managing partner rates vary from RMB2,500 to RMB6,000 per hour. HOURLY BILLING: ACCURATE OR ARCHAIC? 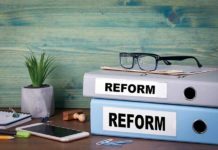 Corporate counsel have learned that loosening the purse strings isn’t always necessary to get the best legal advice, particularly since many are now relying on their internal resources, clawing back some of the work that would ordinarily find its way to a law firm. This reduction in work outflow, a distaste of hourly billing, and strong bargaining power have contributed to a move away from paying by the hour. “Clients and lawyers often have differences on what work should be charged and the total number of a lawyer’s work hours, which has created many conflicts between clients and law firms,” says Zheng Yong, chairman of board of supervisors at China Life Investment Holding. Peter Zhang, general counsel at Sony Mobile Communications (China), says he prefers an hourly rate with a cap per assignment. “With a cap on the total expense, we have better control and avoid big firms that charge high partner rates but assign juniors to serve,” he says. 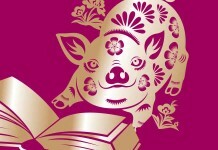 An in-house counsel at a Chinese Insurance Company says that most law firms they have worked with are “willing to offer capped fees in line with the current international practice of major financial institutions”. She notes that these firms also have a better understanding of the scope of work that the company provides, and their role as external counsel. “We would be happy if law firms could offer more reasonable and realistic fee quotes, and stick to them in future,” she says. This desire for certainty with regard to legal costs is one reason why alternative billing has become so popular. Zhou notes, however, that while this billing model encourages lawyers to become more responsible for each case and client, it does not fit every situation and is often only used in complicated cases such as those relating to trademark and patent infringement. Xu Guojian, a director at Boss & Young, believes fixed fees will remain a dominant billing model in China. However, he also concludes that while there is a trend towards this type of fee structure, “premium clients are not so sensitive about billing rates and are more concerned with the quality of legal services”. Fixed fees determined through negotiation with the client, taking into account the sophistication of the matter, the estimated hours of work, legal risks and other factors. Contingency fees refers to a fixed rate negotiated by our law firm and the client on the basis of the result of our work on a case. We tend to apply this billing method mostly for dispute resolution cases. For capital market and financing deals, we use lump sum billing and fixed fees. For litigation cases, a package price or the contingency fee method are often used. Fixed fees – If our clients’ legal needs include large but repetitive tasks, or if we can easily estimate the cost and time duration, we would suggest a flat-fee approach, or what we call “project billing”, which could lower costs compared with hourly rates. We sometimes use contingency fees in dispute resolution cases, where fees are charged based on the outcome of the case and the performance of our attorneys. Lump sum billing is usually for non-property dispute cases including ordinary civil, economic and administrative cases. Fixed fees are typically used for repetitive legal services such as legal letters. Milestone billing is typically used for criminal or complex cases. As each milestone is successfully reached, the client is billed either a percentage of the entire case cost, or simply a pre-defined amount. But what constitutes “high quality” legal services and “good value”? And what in tangible terms must firms do to win a corporate counsel’s stamp of approval? “Value may mean saving clients’ time or money, reducing their risk, increasing the certainty of a transaction, and so on,” says Zheng, at China Guangfa Bank. “As an investment company, we often employ law firms to conduct due diligence investigations to figure out potential legal risks and relevant protection measures. That’s the value we are usually looking for. The spokesperson at HongFangLaw says that while price sensitivity is increasing, his firm’s clients “still hold quality and reliability as their priorities when protecting important IP assets”. 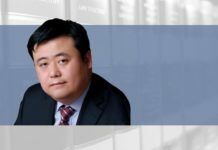 According to Chen, at Zhuoxin Law Firm, Chinese law firms “are still charging less than their Western counterparts”, so negotiations to reduce pricing may not always be necessary.